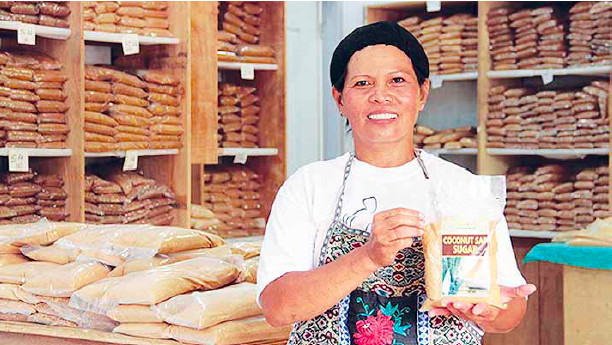 A cooperative in North Cotabato makes headway with coconut sugar. Pikit, North Cotabato—With close to a million coconut trees planted in this town, a majority of its residents rely heavily on the crop. 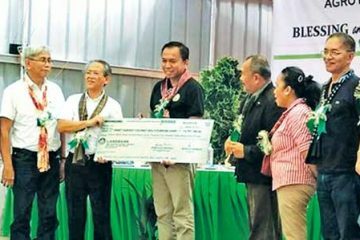 Yet while there are many products that can be processed from coconut, Fernando Bingtan, president of the Samahang Magniniyog ng Pikit Cooperative (SMPC), says that farmers here confine themselves to copra and whole nut production, which gives them few opportunities to increase their incomes. He adds that the brisk lending trade places them at risk of drained resources should they rely solely upon it. the most number of conditional cash transfer beneficiaries. activity. This prompted them to plan for and propose a coco sugar production project to the Department of Agriculture’s (DA) Mindanao Rural Development Program (MRDP). Because SMPC had good standing as a co-op, the DA-MRDP approved their proposal and provided them with R1 million to jumpstart their project. was compliant with Food and Drug Administration standards. Currently, the co-op produces 30-40 kilos per day but their plant is capable of producing as much as 20 tons per day. “Once our prospective market is ready, we will maximize its capacity,” says Jennifer Daylusan, the coop’s treasurer. Israel and he committed to help our product enter the Israeli market, particularly in getting halal and kosher certification,” Ceriales shares. 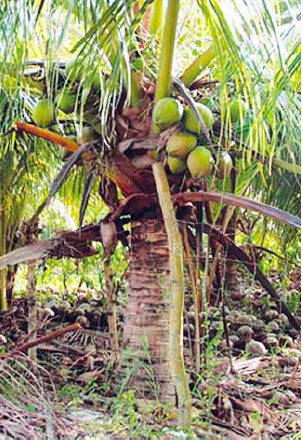 coconut varieties in their operations. 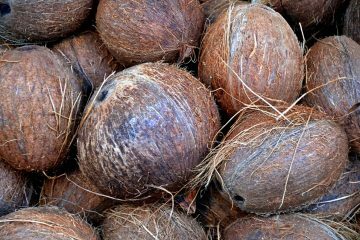 “We have the Green Dwarf coconut variety, which we also call the ‘Pikit Dwarf’. This is highly suitable for sap production as it will not require tappers to climb tall trees to gather the sap,” Ceriales explains. 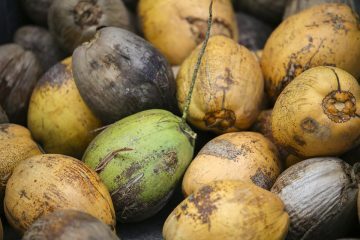 Tappers can maintain at least 60 trees as a source of coconut sap. women to do the processing and packaging of their product. 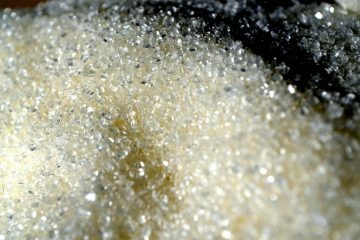 Ceriales says coco sugar production offers a better income to mananguetes, or tappers. One tapper in their co-op now earns Php4,000 a week for a total of Php16,000 a month from supplying coco sap as a raw material. While much still needs to be done for the co-op to fully maximize its coco sugar production, more assistance is coming from other agencies. These include the Department of Trade and Industry and the Philippine Coconut Authority, which will help SMPC upgrade their facilities and fast-track their FDA certification and export application.